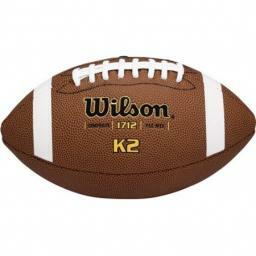 The F1712 Wilson K2 Football comes in a pee wee/youth size that is right for kids aged 6 to 9 years. 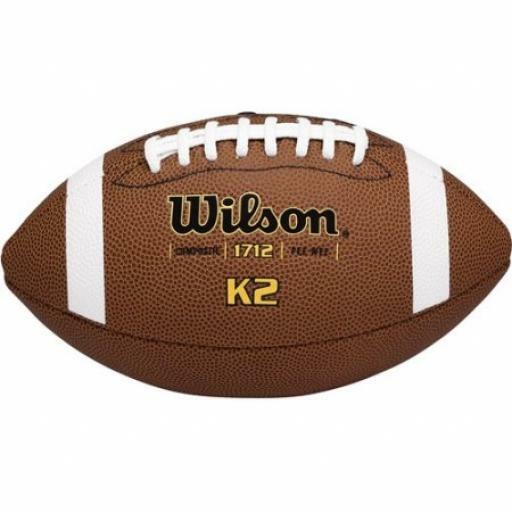 This Wilson Youth Football is covered with high-definition pebble for an easy, secure grip. 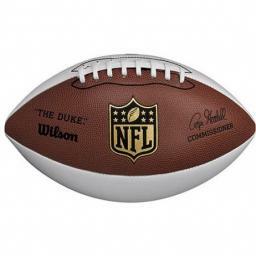 The Wilson Pee Wee Football is made from premium high-definition leather and features patented ACL laces.